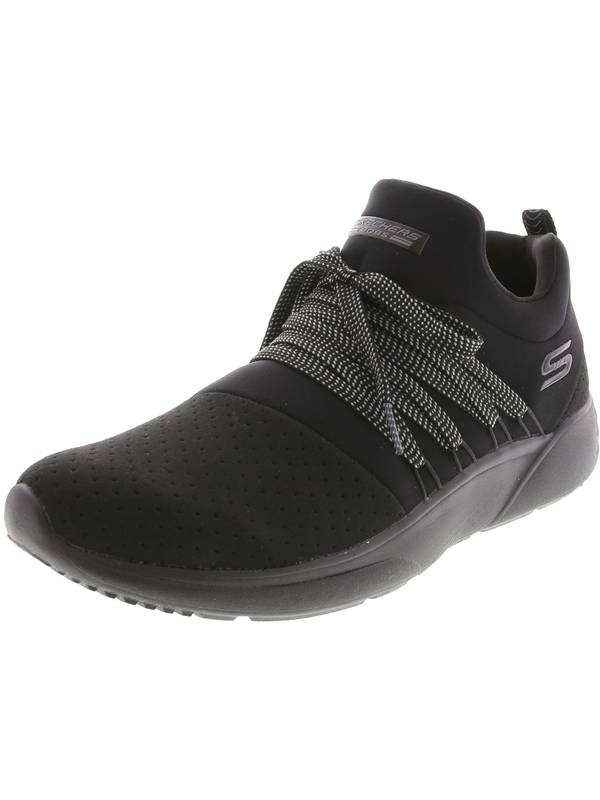 Skechers brought all of the style of a training shoe to a causal sneaker. Bobs Sparrow-Moon Chaser provides all over comfort every moment of the day so you can keep moving. Wear them with all of your favorite outfits and never let your busy schedule slow you down. • Memory foam insoles cushion your feet so you?re always walking on a cloud. • Man-made sole is textured and lightweight. • Synthetic material is soft and padded all over, perfect for comfortable everyday wear. • Can be laced or slipped on for a look and feel that suits you best. • Reaches to the ankle with a tongue that?s built into the fabric creating stable free movement.